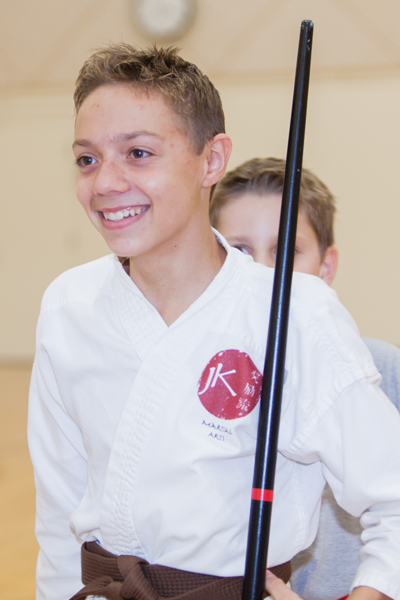 Those with Dyslexia, or other defined or non defined learning disabilities including Downs Syndrome, will benefit from the exercise of karate, our teaching methods and our adaptations. Exercise stimulates the brain chemicals, requiring the body and brain to work together. Our teaching method is multi-sensory using auditory, visual and kinesthetic techniques. Karate requires learning a series of motor skills while being aerobic.